Please fill our either our Online Member Application or print our .pdf Application to mail. 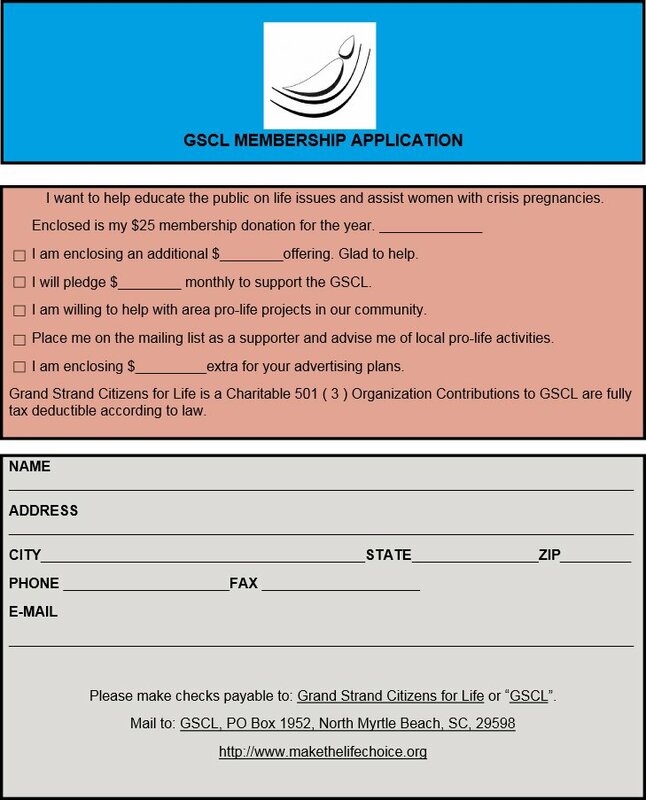 After you complete the Membership Application Form, please visit our Donate page to pay your $25.00 Annual Membership Fee. Thank You!